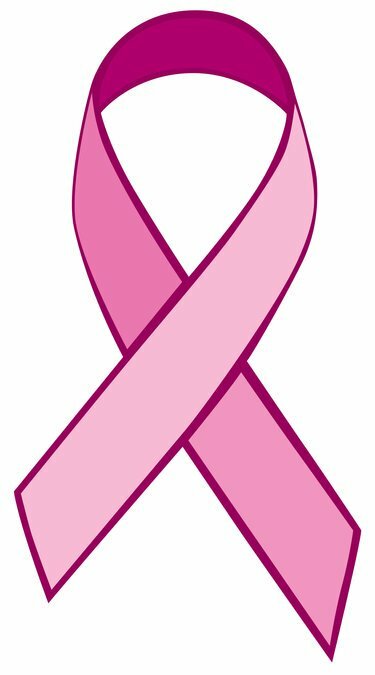 October has ben designated as National Breast Cancer Awareness Month. The color pink comes out more and more with ribbons and shirts in support of those who have survived and who we have lost to breast cancer. This is not only a month of remembering, but also educating everyone about breast cancer. Women are encouraged to get a breast cancer screening at one of many locations on Long Island. Not only are women affected by breast cancer, but men are too and included in celebration of their survival and mourning those who have not. So lace up those shoes and get walking/running for the cause! Here are some events taking place on Long Island. Can't make it to a walk? Donate to one of the charities below and get a step closer to a cure! Are you honoring someone who survived or lost their battle to breast cancer? Tell us about them below and how you are honoring them this October! Subject: LongIsland.com - Your Name sent you Article details of "2013 Breast Cancer Awareness Month: Walks and Charities Guide"